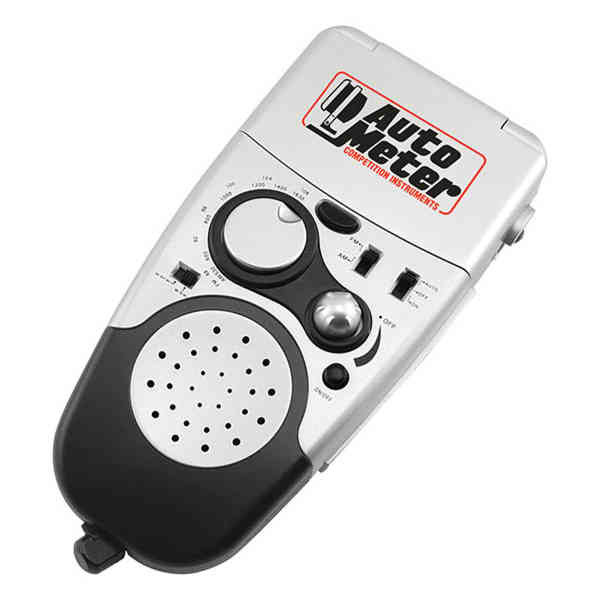 Imprint Method: Unimprinted - Bring dynamic versatility to your customers with this multi-function AM/FM Dynamo Radio! Measuring 7" x 3 1/2" x 1 1/2", this handy and unique item comes loaded with features, including a powered crank handle with AM/FM radio, siren, alarm clock, world time, 200-year calendar, eight-digit calculator, reading light and built-in speaker. It uses one button-cell battery (included) and two AAA batteries (not included). Customize with an imprint of your company logo and message to create a memorable gift today. World. Size: 7 " x 3 1/2 " x 1 1/2 "
Imprint Size:1/2" x 1 1/4", 1 3/4" x 1 3/4"